Clean 1 bedroom 2nd floor apartment with new carpet close to Ochsner main campus in Old Jefferson. Nicely landscaped, quiet complex with ample parking and swimming pool. Unit has window unit, dishwasher, stove, and fridge. $800/month + $800 deposit. 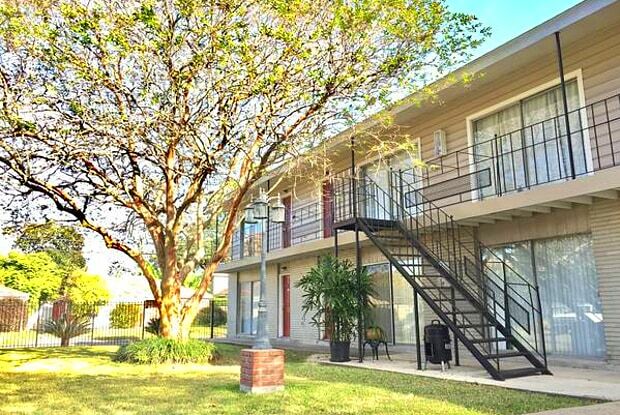 Relaxed, quiet and affordable apartments near Ochsner Hospital and Metairie. 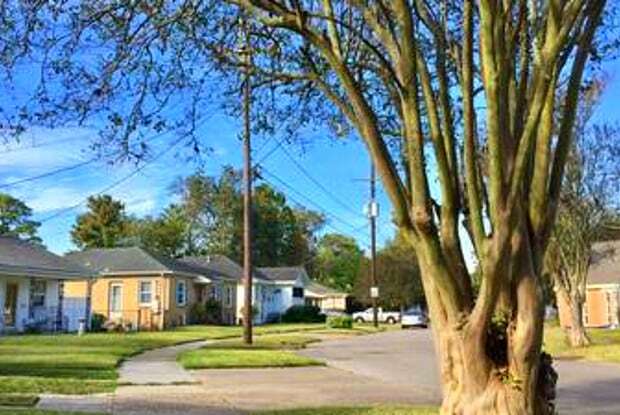 Easy commute into downtown New Orleans with shops and services conveniently located nearby. The property has well manicured grounds with a common area pool and laundry facilities. Each 1 bedroom unit has approximately 500 square feet of clean living space with modern appliances. The complex has 50 condominiums on two floors, with Kitchens are furnished with a range/oven, microwave, fridge, dishwasher, ample cabinets, countertop space and pantry. Rents range from $700-$850 for a year lease with one month security deposit. Owner pays for condo dues and water.Laundry facilities available on site. No pets. No smoking. Have a question for 508 Julius Street #213?